This is a simple script that allows you to switch the display units with a button click. This came about during a modeling job where the client provided the measurements in different units. This script was made in Max 2010, but it should work in earlier versions. Script for measure object's speed in scene. It shows speed in km/h and work only with metric units type. Select 3 vertices and run the script. The script will calculate the angles at the vertices. 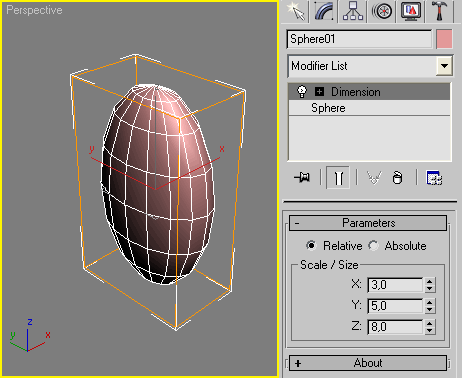 It will create spheres at the vertices, named by angle.